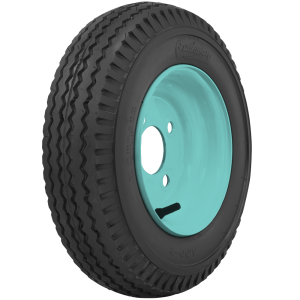 Restored Cushman scooters are bringing good money these days. 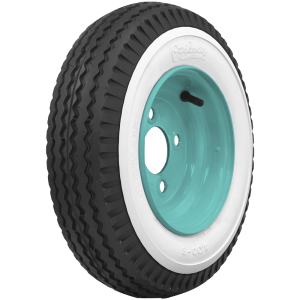 The restoration market is supporting these classic scooters with a great supply of reproduction vintage Cushman scooter parts. 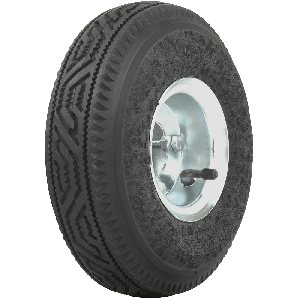 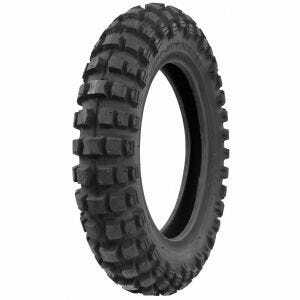 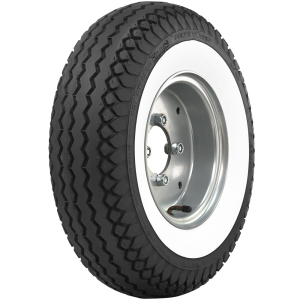 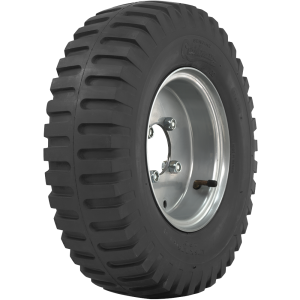 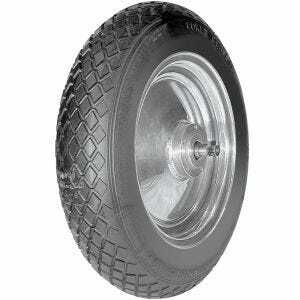 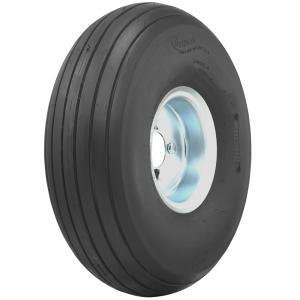 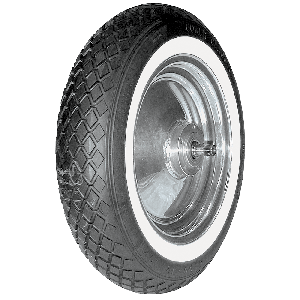 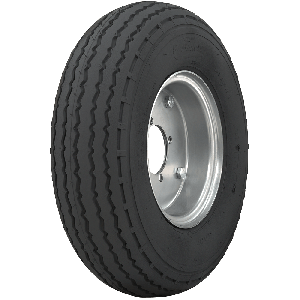 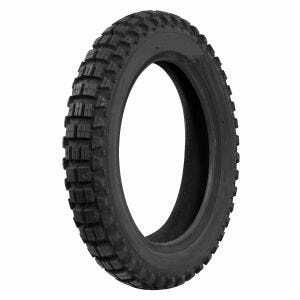 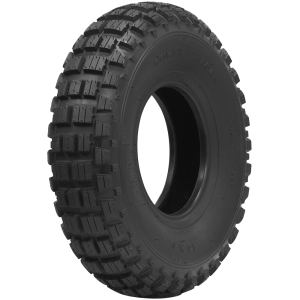 Complete your Cushman restoration with authentic scooter tires specifically for Cushman models from Coker Tire Company, the world's leading supplier of authentic tires for collector vehicles and Dont forget tubes!